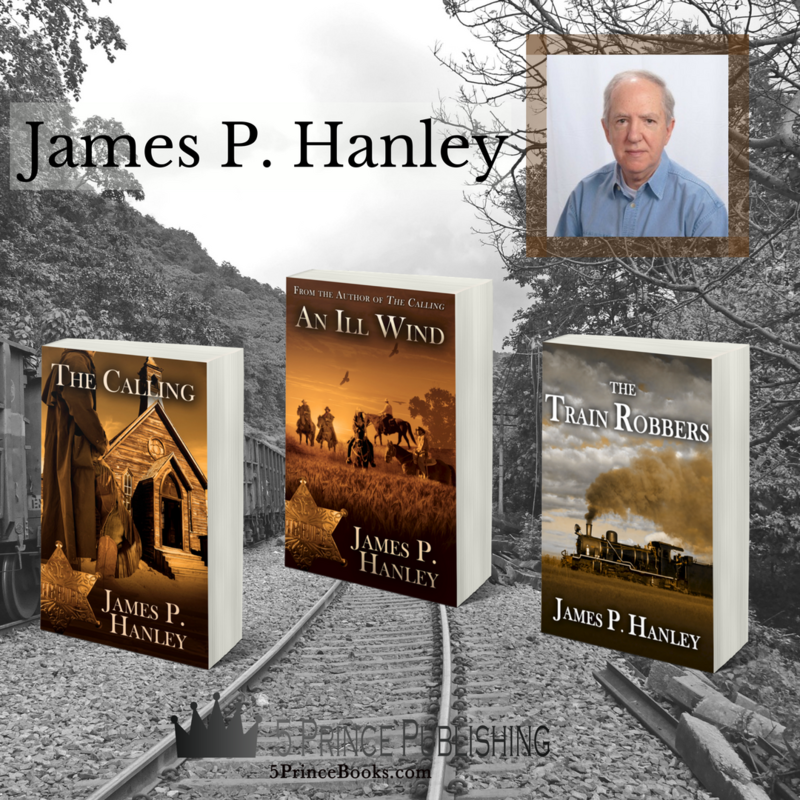 The Sheriff Luke Atwell trilogy deals with the lawman of a small town in Kansas during the 1870's and the deputies who help him deal with outlaws, thieves and killers who threaten the town and its residents. Often traveling a distance to track down outlaws, he often faces men who look to stop him from his tasks. In addition to fighting injustice, he is involved with a woman in a relationship fraught with obstacles . His deputies face their own challenges with alcohol, the death of loved ones and the unending dangers of law enforcement in the lawless section of the country. Even nature brings struggles when tornadoes and the rugged terrain make pursuit difficult.